Heleen is using Smore newsletters to spread the word online. 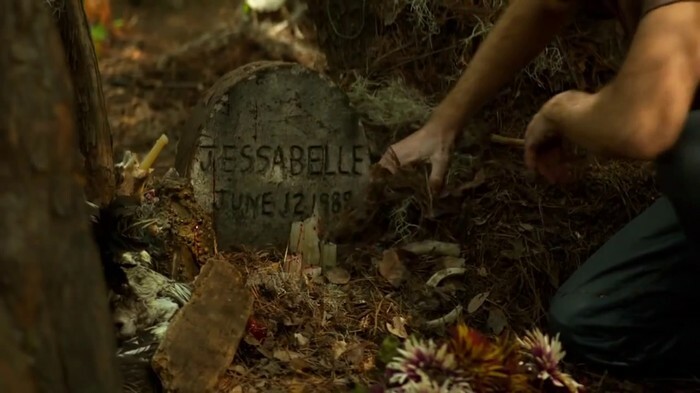 In the horror movie “Jessabelle,” a woman returns to her childhood home to recover from a car accident and finds unsettling videotapes of her mother telling fortunes. Directed by Kevin Greutert. With Sarah Snook, Mark Webber, Joelle Carter, David Andrews. 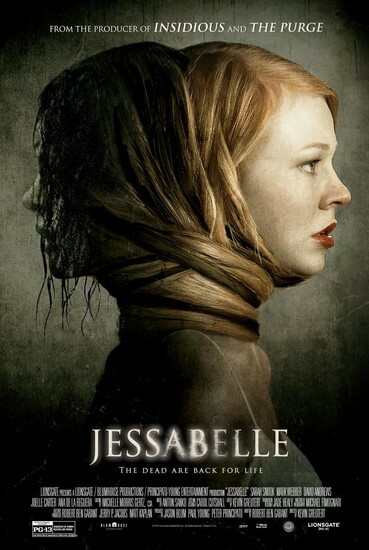 Returning to her childhood home in Louisiana to recuperate from a horrific car accident, Jessabelle comes face to face with a long-tormented spirit that has been seeking her return -- and has no intention of letting her escape. 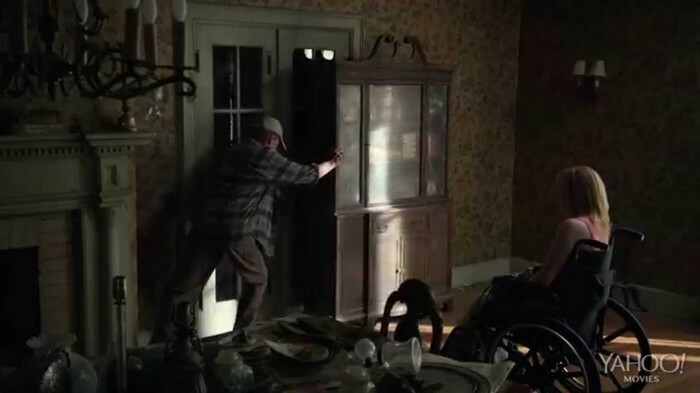 It seems to be very scary and we want to go watch it.